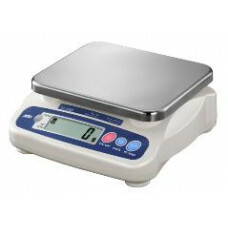 Salter Australia offers a complete range of Retail, Commercial and Household Scales. 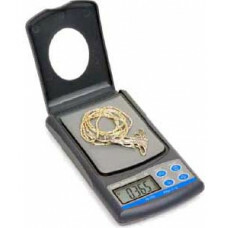 Browse our extensive range, if you're unable to find the Scale you are looking for then Contact Us. 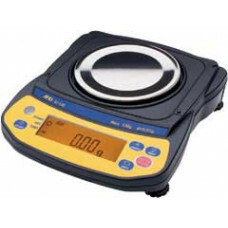 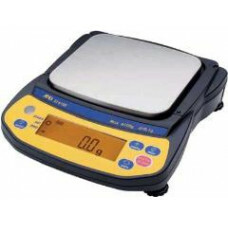 The Salter PB-500 offers a convenient, compact and portable weighing capability. 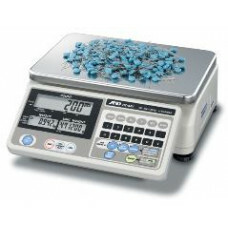 The PB-500 comes wi..
A&D’s new compact balances, the EJ Series, offer an outstanding list of features, sure to prov.. 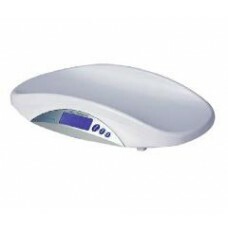 The MS-15 Digital Baby Scale provides accurate weight measurements featuring an easy to clean remova.. 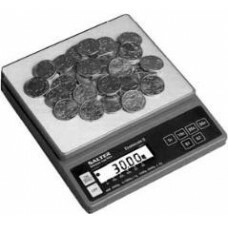 The Econocoin II electronic coin checker is ideal for quick weighing of loose or bagged coins. 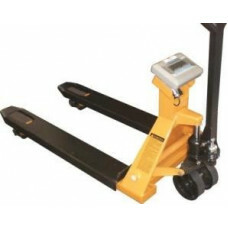 Featu..
Pallet Truck Scales are ideal for minimising freight movements and can significantly streamline OH&a.. 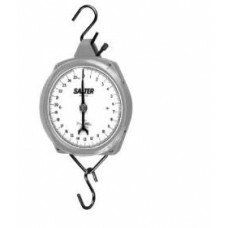 Compact and robust, 150 mm dial housed in the traditional metal case. 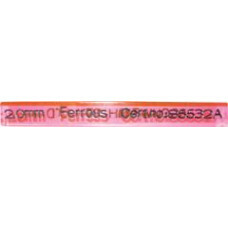 Accurate to 1 part in 250..
Certified test piece containing a 1.0mm spherical ferrous metal and used to performance test metal d..